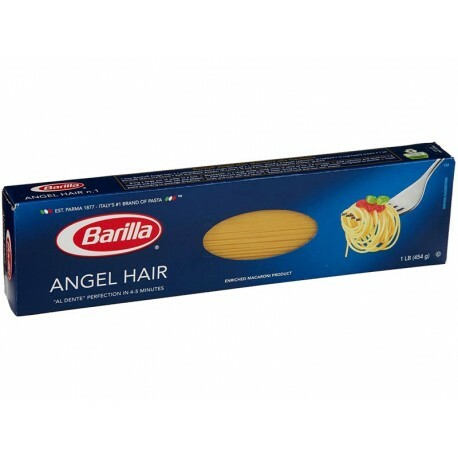 From its humble beginnings in 1877 as a small shop and bakery in Parma, Italy, Barilla has grown and strived to become the internationally trusted brand of pastas, sauces and Italian entrees that it is today. Our mission is to help people live better by bringing well-being and the joy of eating into their everyday lives. Barilla values its customers and employees, and believes that a sense of belonging, courage, and intellectual curiosity inspire our company's behavior and characterize our people. 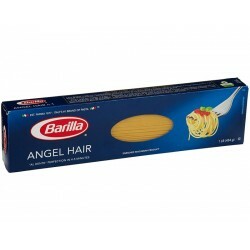 Barilla has always linked its development to customers' wellbeing and to the communities in which it operates. 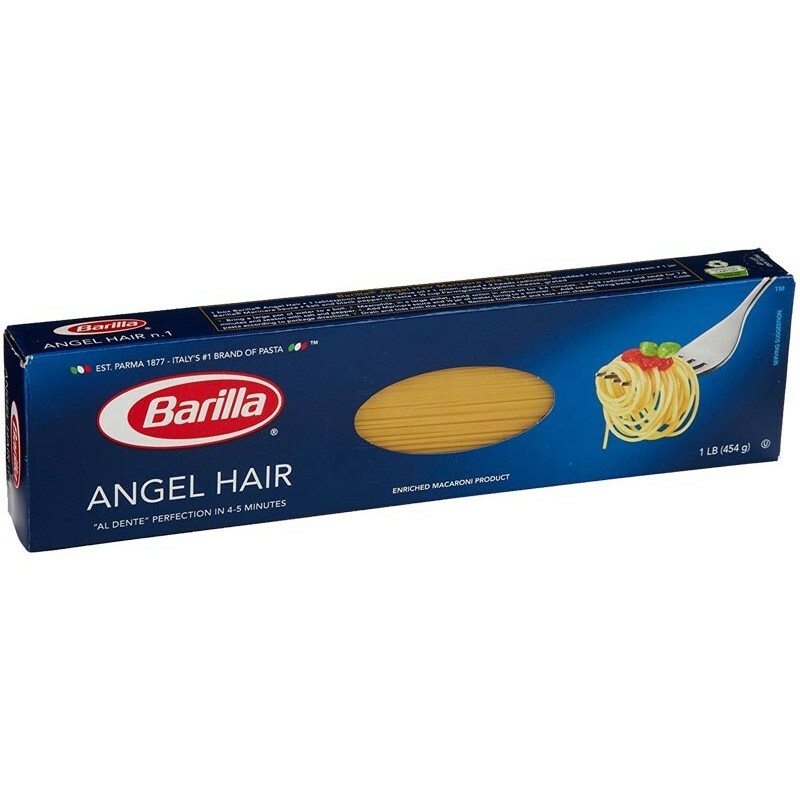 The Italian food tradition of superior quality and simple recipes is alive and well with Barilla's line of Italian products. Let us transport you with our delicious and high quality pastas.